Victims of domestic violence frequently feel helpless and taking action against a domestic abuser can seem like a huge step. If a court order is granted, any breach of the order by an abuser may result in the abuser being jailed by the court. Legal Aid for domestic violence. Female genital mutilation (FGM)/forced marriage. 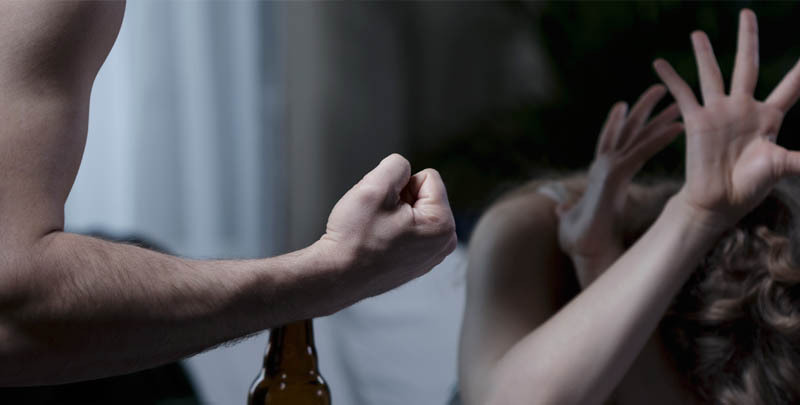 Domestic violence may involve one or more of the above – and it is important to take legal advice on tackling domestic abuse before the situation escalates. Duncan Lewis offers a confidential, dedicated legal helpline for victims of domestic violence – and can advise on taking legal action to prevent further harm to adults and children in urgent cases where there is immediate risk of domestic violence or child abuse. Victims of domestic violence – and parents of children who have been subjected to domestic violence or child abuse – are usually entitled to Legal Aid if they can show that domestic violence has occurred, or parents have received a Pre-proceedings Letter from Social Services following a Section 47 enquiry. Evidence from a housing officer. 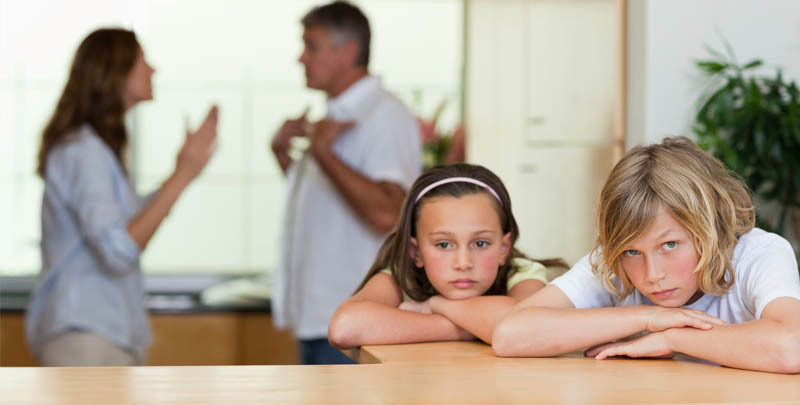 Duncan Lewis domestic violence solicitors can advise further on applying for Legal Aid for domestic violence and child abuse cases. Duncan Lewis is ranked by the Legal 500 2014 for its Family & Matrimonial work – and the Duncan Lewis team includes Advanced Members of the Law Society’s Family Panel, and members of the Law Society Children Panel – so our domestic violence solicitors and child care solicitors have the necessary expertise to help victims of domestic violence take action to prevent abuse or harassment. 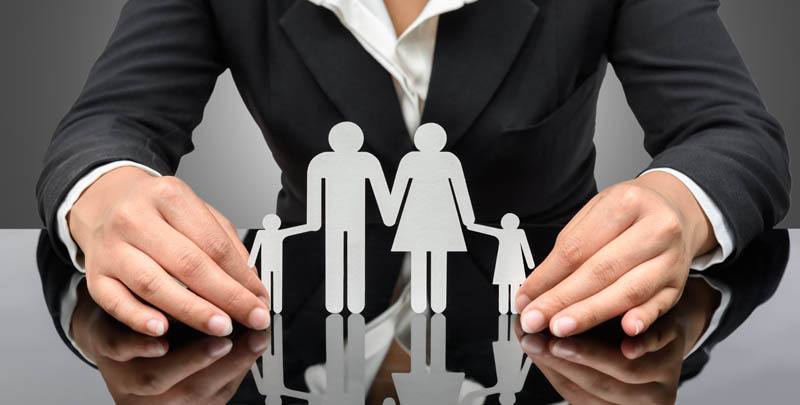 Duncan Lewis advises on family law and child care law under UK law and Islamic law. For confidential and expert legal help with domestic violence, call the Duncan Lewis Domestic Violence Solicitors Helpline on 0800 689 3275.